Catholic Charities sees the face of God in those in need. By providing food, clothing, shelter and counseling, we bring hope to the hopeless in the city of Chicago and its suburbs. With 153 programs at 154 locations throughout Cook and Lake counties, we serve virtually every neighborhood and parish in the Chicagoland area. Through our broad spectrum of services, we annually assist more than 1 million persons in Cook and Lake counties without regard to religious, ethnic or economic background. 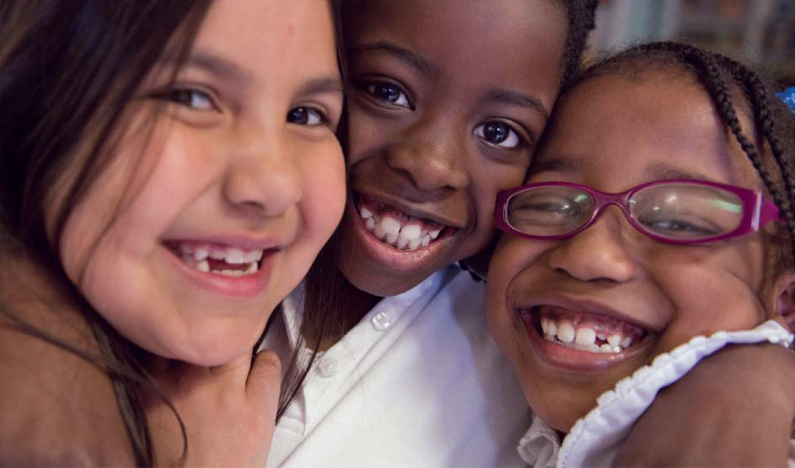 For more than 98 years, Catholic Charities has empowered families and individuals of all races and religious backgrounds to realize their full potential. Our services help people from the point of conception through the last stages of their lives. We keep mothers and their babies well-fed, prepare children in low-income families for school, keep youth in school and out of gangs, counsel and give job training to adults with economic troubles, provide affordable housing for seniors, and organize in-home care services for seniors who need help caring for themselves. Only 8 cents of every dollar donated goes toward our administrative expenses; the rest goes directly to help clients. While Catholic Charities raises funds separately from the Archdiocese of Chicago, we serve as the social service arm of the church. Catholic Charities fulfills the Church's role in the mission of charity to anyone in need by providing compassionate, competent and professional services that strengthen and support individuals, families and communities based on the value and dignity of human life. Caridades Católicas cumple con el papel de la Iglesia en la misión de caridad a cualquier persona en necesidad, proporcionando servicios compasivos, competentes y profesionales que fortalecen y apoyan a individuos, familias y comunidades, basados en el valor y la dignidad de la vida humana. At Catholic Charities, we try to ensure the security of all of our electronic communications such as email and our web sites. If you receive any email that appears to be fraudulent, or feel our web site has been compromised in any way, please contact us immediately at CC_Fraud_Reporting@catholiccharities.net and we will investigate this activity. Never release any personal or financial information via electronic communication unless you are certain it is secure, such as through our secure online donation page. This privacy statement covers the site www.catholiccharities.net and its directly associated domains. This page lists the five categories of services offered by the Agency. This page has been disabled b/c landing page is not needed.